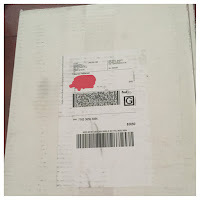 I'm almost done with my June box of books from Booksparks, but luckily my July box arrived yesterday. I'm forcing myself to wait until I'm done with the last book of June, The Sweetheart Deal by Polly Dugan. This is my second year doing the Summer Reading Challenge and I have to say that so far, 2016 is blowing away 2015 in terms of books I'm really enjoying! I started out my Sunday with ugly crying face watching "Me and Earl and the Dying Girl". It was a great movie, makes me want to read the book. 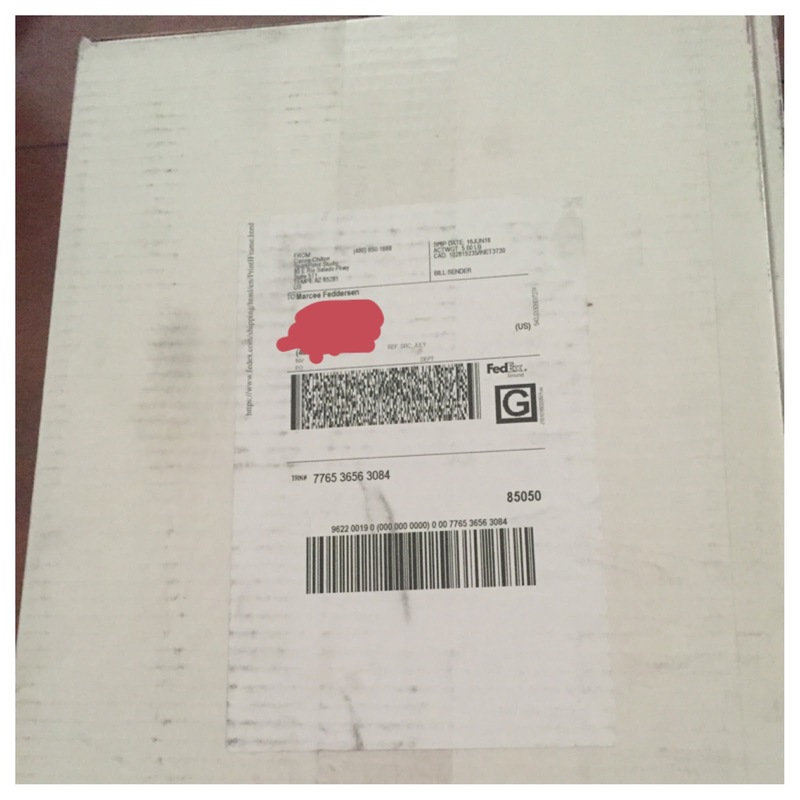 Here's what I got this week. It's June so it's time to start requesting the Christmas chick lit books. They are one my favorite parts of the season. balcony of her suite at the Hotel Crillon as she gazes at the twinkling lights of the Champs Elysee and wonders if she's made a terrible mistake. She was supposed to be visiting the Christmas tree in the Place de la Concorde, and eating escargots and macaroons with her new husband on their honeymoon. But a week before the wedding, she called it off. Isabel is an ambitious Philadelphia finance woman, and Neil suddenly decided to take over his grandparents' farm. Isabel wasn't ready to trade her briefcase for a pair of rubber boots and a saddle. When Neil suggested she use their honeymoon tickets for herself, she thought it would give her a chance to clear her head. That is until she locks herself out on the balcony in the middle of winter. Thankfully her neighbor Alec, a French children's illustrator, comes to her rescue. He too is nursing a broken heart at the Crillon for the holidays. With a new friend by her side, Isabel is determined to use her time in the city of lights wisely. After a chance encounter with a fortune teller, and a close call with a taxi, she starts to question everything she thought was important. 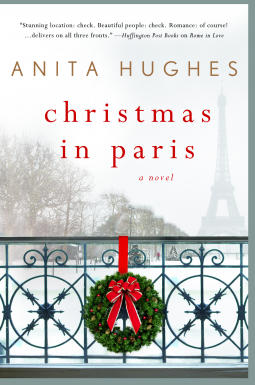 Christmas in Paris is a moving and heartwarming story about love, trust, and self-discovery. Set during the most magical week of the year, the glorious foods and fashions of the most romantic city in the world are sure to take your breath away. 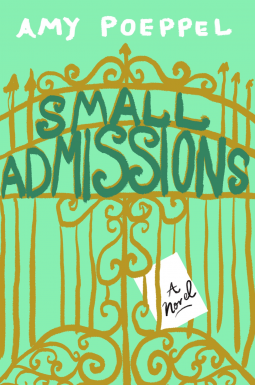 Sophie Kinsella comes a whip-smart and deliciously funny debut novel about Kate, a young woman unexpectedly thrust into the cutthroat world of New York City private school admissions as she attempts to understand city life, human nature, and falling in love. 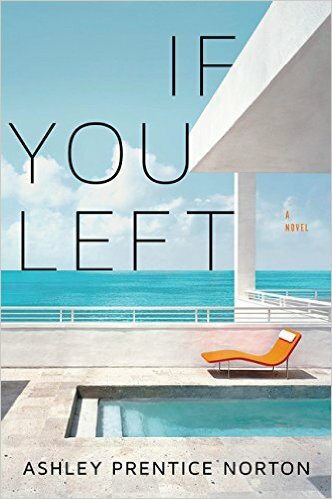 I also got a copy of Ashley Prentice Norton's new book If You Left, from the publisher and I'm pretty excited about that. I liked her first book, The Chocolate Money, a creepily weird book about what it's like to be raised by a mentally ill, but extremely wealthy mother.